We are absolutely thrilled to welcome Katy Jordan to the ‘Spoonfuls team! Katy steps into the role of Communications Director, having a little history with us. 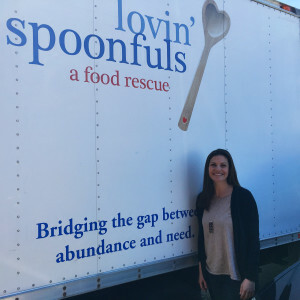 A seasoned journalist, producer and digital strategist, Katy has worked on a number of pieces with Lovin’ Spoonfuls – ranging from newspaper articles to videos. We are incredibly lucky to have her, and look forward to everything she will bring to the organization! 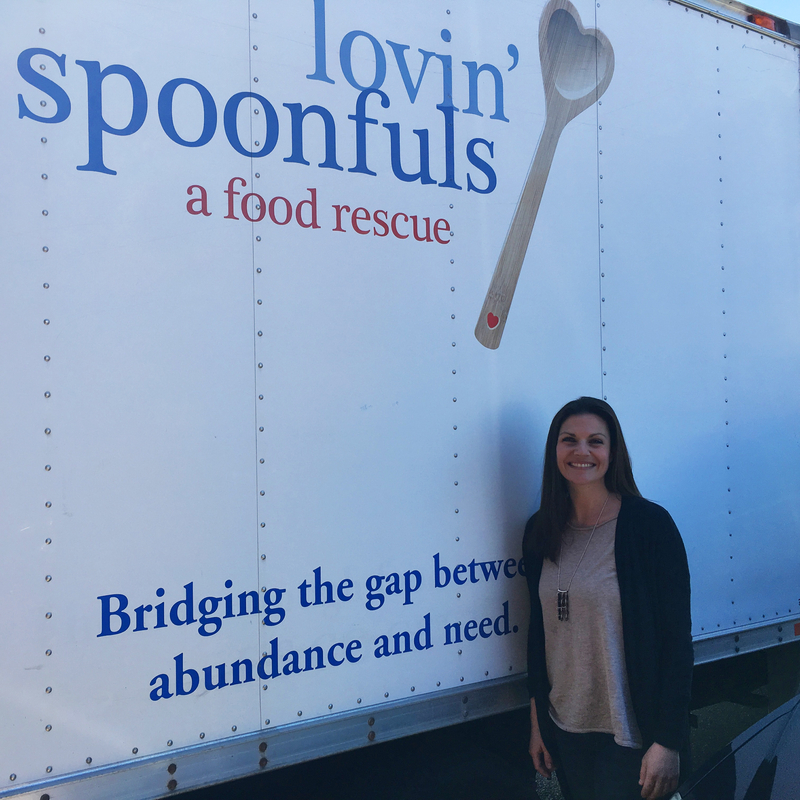 More to come, and she can be reached at katy@lovinspoonfulsinc.org.